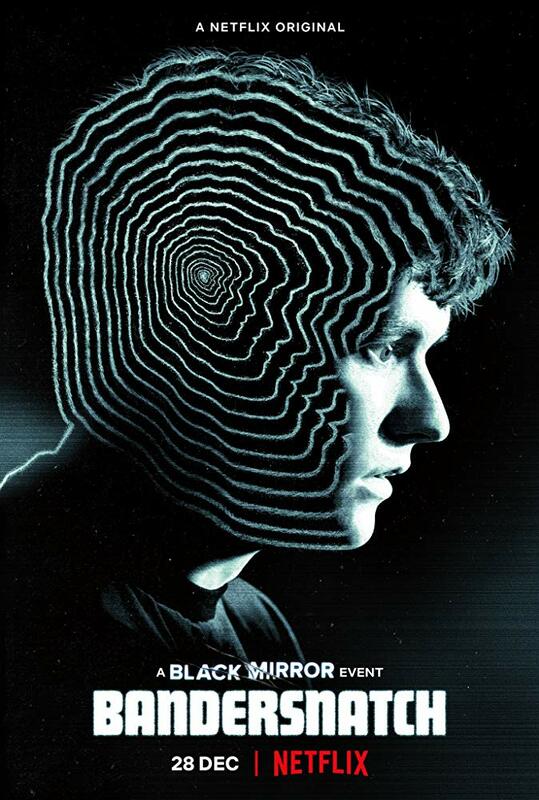 Black Mirror: Bandersnatch is a Netflix interactive film in the science fiction series Black Mirror. The viewers are asked at various points to make a choice which affects the storyline. The font used for the film title is very similar to Futura Display. Futura Display was designed by German type designer Paul Renner in 1932. Its original German name was Futura Schlagzeile, literally meaning headline. The Futura Display font identified above is not available for free, please follow the link above and purchase the font. Meanwhile, you can take a look at our collection of fonts for cars, pop music and apparel as well as round-ups of new & fresh fonts around the web. In addition to Bandersnatch, Futura Display typeface is also used in the following logos, movie posters or album covers etc., including: My Hero Academia.